Feeling nostalgic already? Read on...! Bollywood movies is literally a blend of drama, masala, comedy, tragedy, colours, and what not! 2008 gave us amazing movies. Here are 10 of our favourites, hand-picked movies. 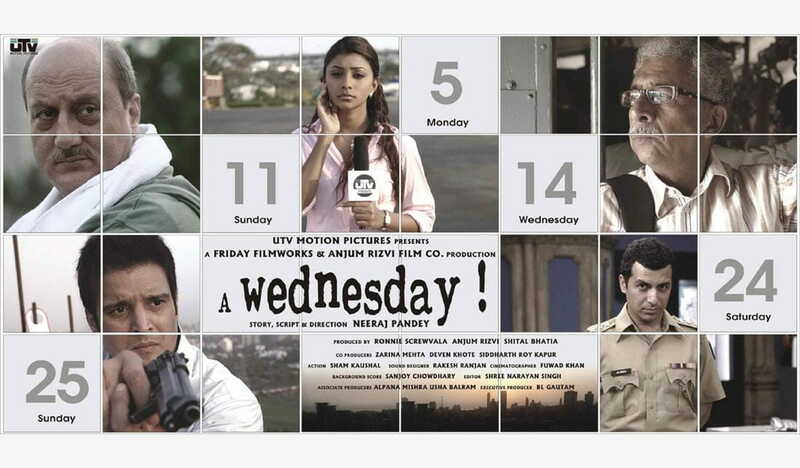 A Wednesday, released on 5th September, was a movie that did not do well in the box office but it definitely pierced right through every common man’s heart! The plot, the casting and the direction was spot on. It starred Naseeruddin Shah, Anupam Kher, Jimmy Shergill, Deepal Shaw and Aamir Bashir, and was directed by Neeraj Pandey. 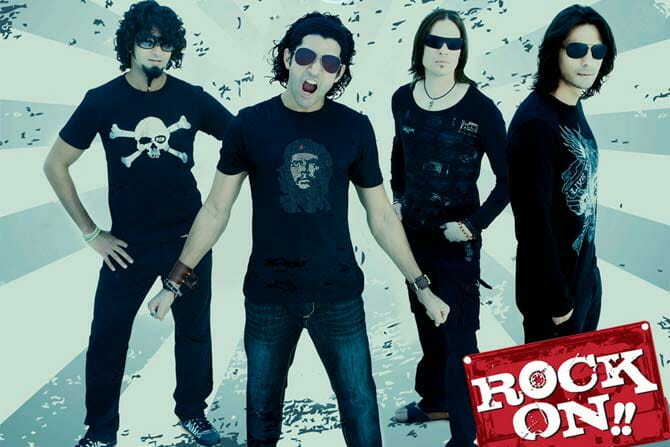 With Rock On!! came a conceptual revolution in Bollywood’s. With a much down-to-earth set-up but a great script and much greater performances of all the cast, the movie nestled in our hearts. Rock On!! was released on 28th August; it starred Farhan Akhtar, Arjun Rampal, Prachi Desai, Purab Kohli and Luke Kenny, and was directed by Abhishek Kapoor. This movie is being talked about even today! 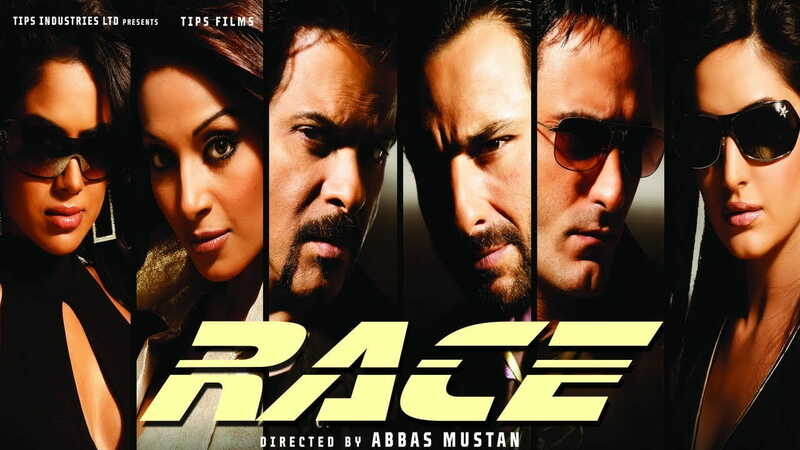 Race starred an ensemble of star-cast of Saif Ali Khan, Anil Kapoor, Akshay Khanna, Katrina Kaif, Bipasha Basu and Sameera Reddy, and was directed by the famous directer duo – Abbas-Mustan – the Burmawalla brothers. It had released on 21st March. It was not the first time that a new face was casted opposite our King Khan SRK but debutante stole our heart right away! With the perfect Yash Chopra touch, the movie, released on 12th December, starred Shahrukh Khan and Vinay Pathak, introduced Anushka Sharma, and was directed by Aditya Chopra. Oye Lucky! Lucky Oye! 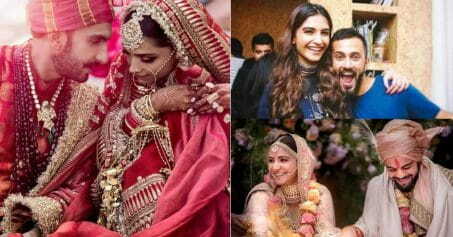 was Bollywood’s black comedy movie. It tickled our ironic funny bone, and that was not just about it! The performances by the actors were brilliant. The movie, released on 28th November, starred Abhay Deol, Paresh Rawal, Richa Chadda, Neetu Chandra and Manjot Singh, and was directed by Dibaker Banerjee. Ashutosh Gowarikar’s directorial magnum opas – Jodha Akbar is still a talk of the B-Town once in a while. Released on 15th February, it starred Hrithik Roshan, Aishwarya Rai Bachchan, Sonu Sood, Ila Arun and Poonam Singh (Sonakshi Sinha’s mother). With Ghajini Aamir Khan shed his usual chocolate-boy look and worked out to develop a physique that pleasantly shocked all of his fans. This movie was also significant for Asin as it was her Bollywood debut. 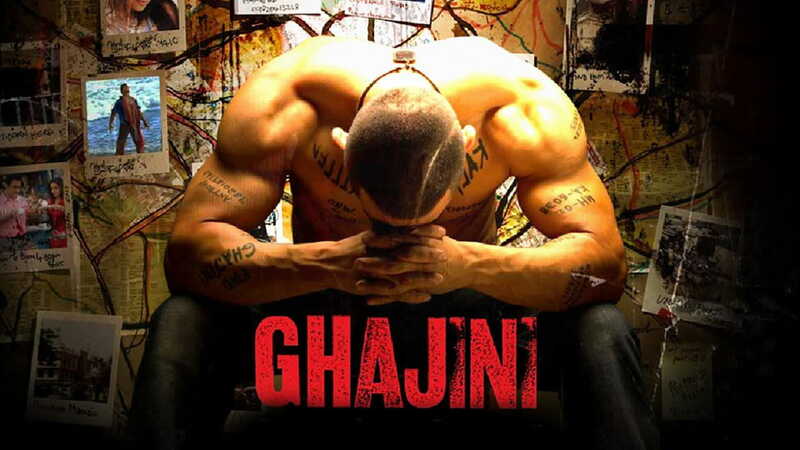 Ghajini was released on 25th December, and was directed by A. R. Murugadoos. It also stars the late actress Jiah Khan and Pradeep Rawat. Jaane Tu… Ya Jaane Na, released on 4th July, definitely must have given major nostalgia to almost every middle-aged viewer. 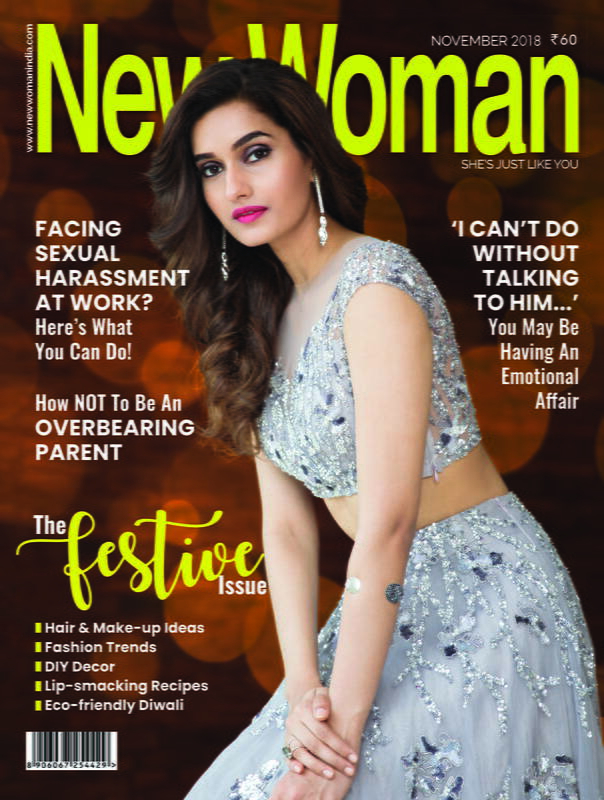 College, college-friends and crushes and what not! everything was so aptly shown in the movie. In this movie, Imran Khan debuted and how! It also starred Genelia D’Souza, Ratna Pathak Shah, Manjari Phadnis and Prateik Babbar. What’s more! Naseeruddin Shah, Sohail Khan and Arbaz Khan gave special appearances in this movie. It was directed by Abbas Tyrewala. Script, performances, dialogues, costume, drama, etc. everything was on point in this movie. Dostana, released on 14th November, reset the look-out of the millennials! It starred Priyanka Chopra, Abhishek Bachchan, John Abraham, Bobby Deol, Kiran Kher, and was directed by Tarun Mansukhani. A laughter riot with a solid touch of lesson, Singh Is Kinng was and still is loved by all because of Akshay Kumar’s energetic performance. It also stars Katrina Kaif, Neha Dhupia, Sonu Sood, Om Puri, Kiran Kher, Javed Jaffrey, Ranvir Shorey, etc. It was released on 8th August.